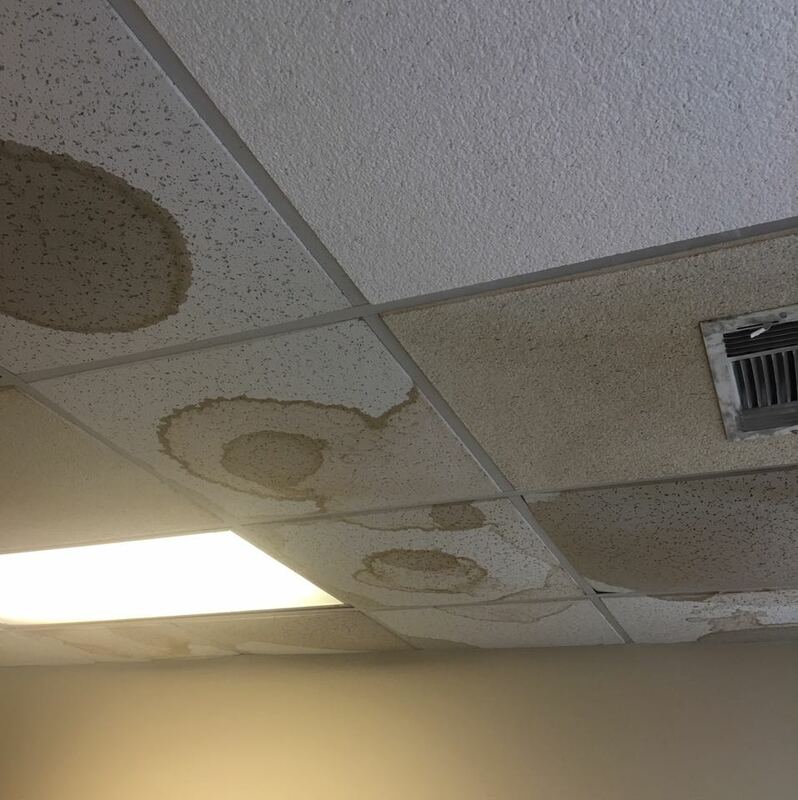 ServiceMaster by LoveJoy provides water damage, storm damage, wind damage, water extraction, and flood cleanup service in McDonough, LoveJoy, Forest Park, Stockbridge, Jonesboro, GA and other surrounding areas. Our 24/7 service will give you relief knowing that there is someone who is willing to render help in times of disaster. Thunderstorms, tropical storms, and hurricanes are the major contributors of flash floods, heavy rains, and water damage. The devastation caused by storm and water damage is never been easy to handle. You do not have to deal with all the damage all by yourself. 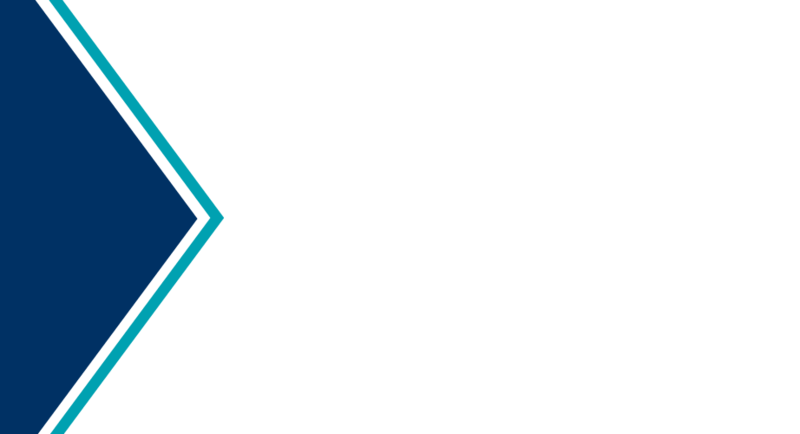 ServiceMaster by LoveJoy is here to help you cope with the challenges brought by disasters. We have the right modern equipment which enable us to effectively assess the damage and outline a fast and effective plan for your business or home remediation. Do not turn on appliances or utilities by yourself. Don’t risk injury or infection. Flood water may contain numerous contaminants. 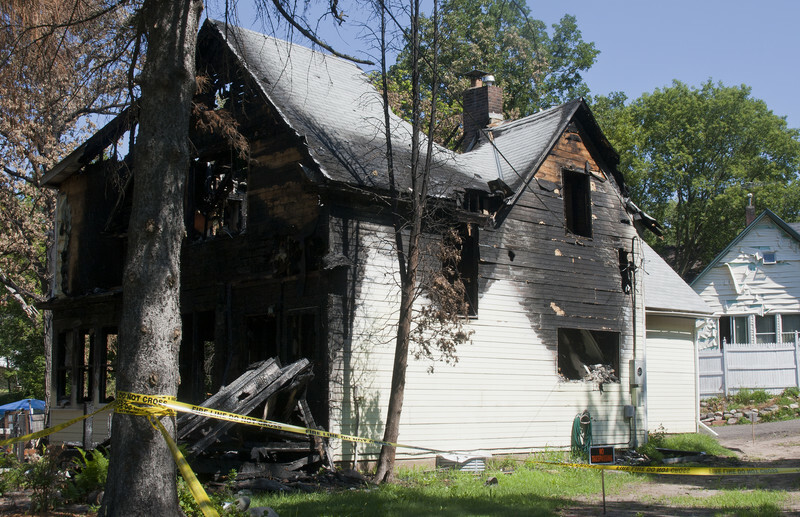 Protect your home and content from further damage once it is safe to go back in. Dry out you home. 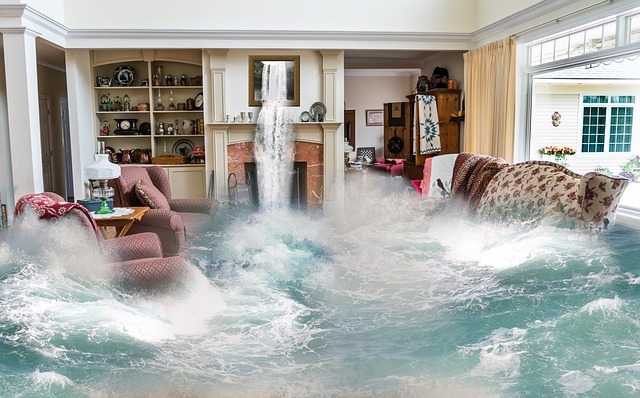 Floodwaters damage materials, leave mud, silt and unknown contaminants, and promote the growth of mold, drying is the fastest way to reduce these hazards. Clean up. The walls, floors, closets, shelves, contents and any other flooded parts of your home should be thoroughly washed and disinfected. Some things may be too complicated to repair or are not worth repairing at all. A recovery plan can take these matters into account and will help you minimize the cost of your disaster restoration process. 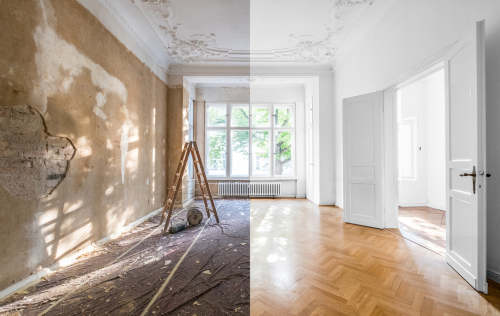 ServiceMaster by LoveJoy can take charge on the cleaning and reconstruction of your home. Let us minimize the burden in your shoulders by giving us the hard work. Call us at 678-293-0297 for water and storm damage restoration services in McDonough, LoveJoy, Stockbridge, Forest Park, Jonesboro, GA and other surrounding areas. 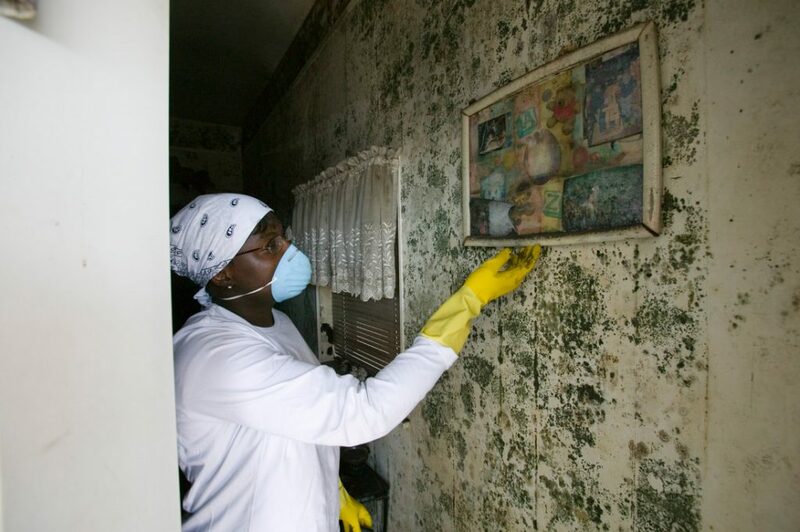 If the structure is not dried properly personal property can be damaged and mold growth can start to occur. With our quick response we can reduce your suffering and save you money. 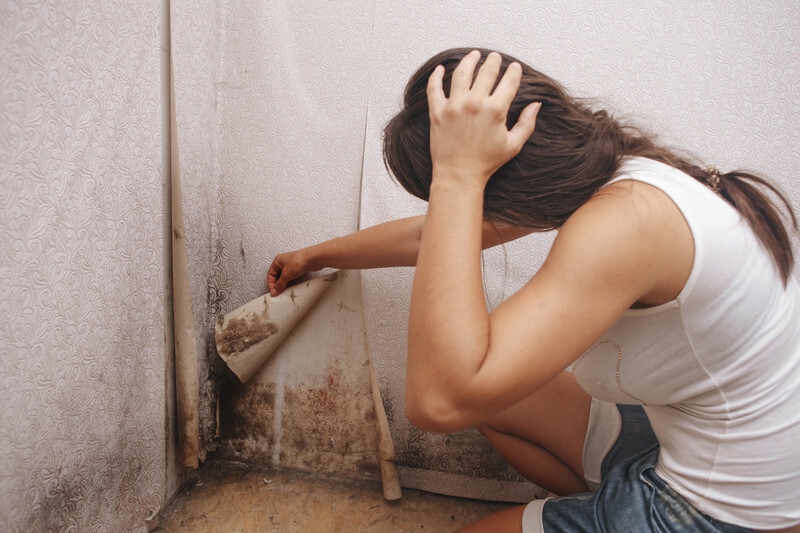 HVAC systems have shown to act as a collection source for a variety of contaminants, such as mold, fungi, bacteria and dust, which have the potential to affect our health. Once again, thank you for your professionalism during my time of need. Your company was truly a “God Send” and for that I am extremely thankful. Enclosed please find a check for $2,046.22 for your services. Please give me a courtesy call once you have received this letter and check. My cell phone number is 404.226.3705. Gary and his team did an excellent job cleaning the damage from the fire yesterday and today. Thank you for your service. One happy customer! I would like to express my deep appreciation for the professionalism and work ethics of this team. They have come into my home and conducted themselves in a manner that I would consider sharing with others who may need your services. Please note each person were given a task and they came in and got started demonstrating integrity in their assignment. It has been a pleasure working with this team so far. Prompt, technician was diligent to verify service requests and asked about concerns. Techincian gave us information on the longevity of our carpets and when to call in for additonal services. The quality of the cleaning and the attention to detail. I had smoke damage to my furniture and Rick H was very thorough. He took a great deal of time and make sure everything was cleaned. The short amount of time for the crew to arrive at my home, and how well the job was done, by the tech Rick. Even weeks after the cleaning was done, we returned home from a weekend trip, and our home still has a fresh and clean smell. Great to come home to. Good service and got the stains out! ServiceMaster did an excellent job with cleaning my carpet, in all the rooms. I will surely utilize this service again. The representative was extremely consistent in carpet cleaning techniques through the entire job. Your representative provided additional cleaning care, spot cleaning moderate and heavy traffic areas. Overall, a job well done, deserving appreciation by your company. Many thanks! Prompt. Did a good job cleaning.